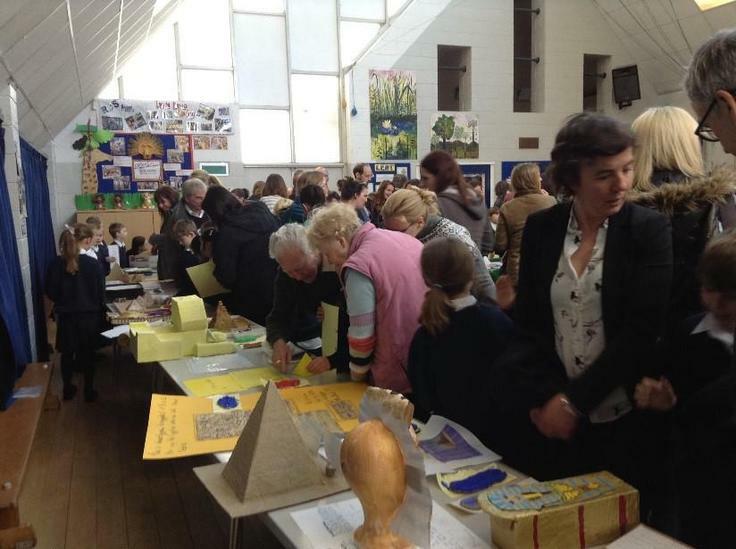 The children had been working really hard to prepare for our Ancient Egyptian exhibition so it was lovely to see so many parents attending - thank you! 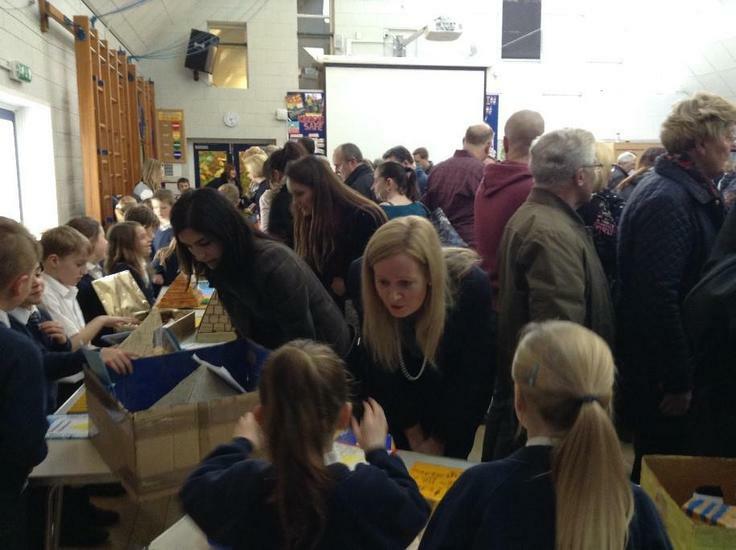 The homework produced by the children was exceptional and they were so proud to show off their hard work. Much of the work from school and home is now prominently displayed in school for all to see! 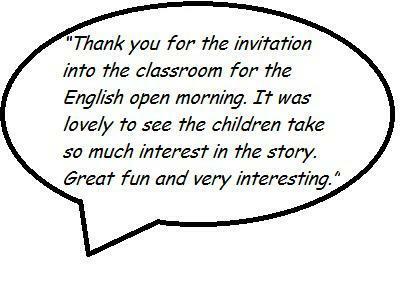 The children were joined by some parents for an English lesson today. 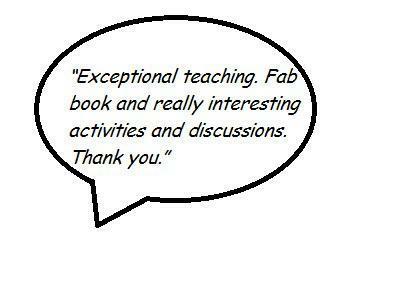 We read a book called ‘How to Live Forever’ by Colin Thompson. The classes then discussed and debated the advantages and disadvantages of growing old! 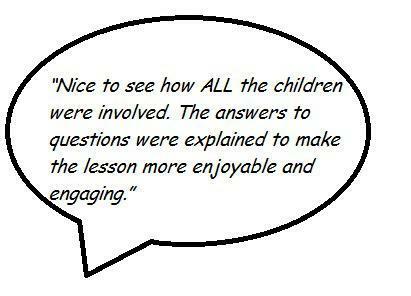 The parents joined in with the debate and gave their own thoughts and opinions. 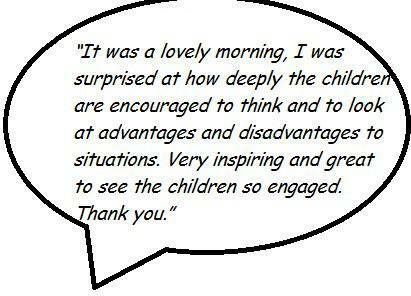 A great morning’s learning for all!